Let me keep this short and sweet. 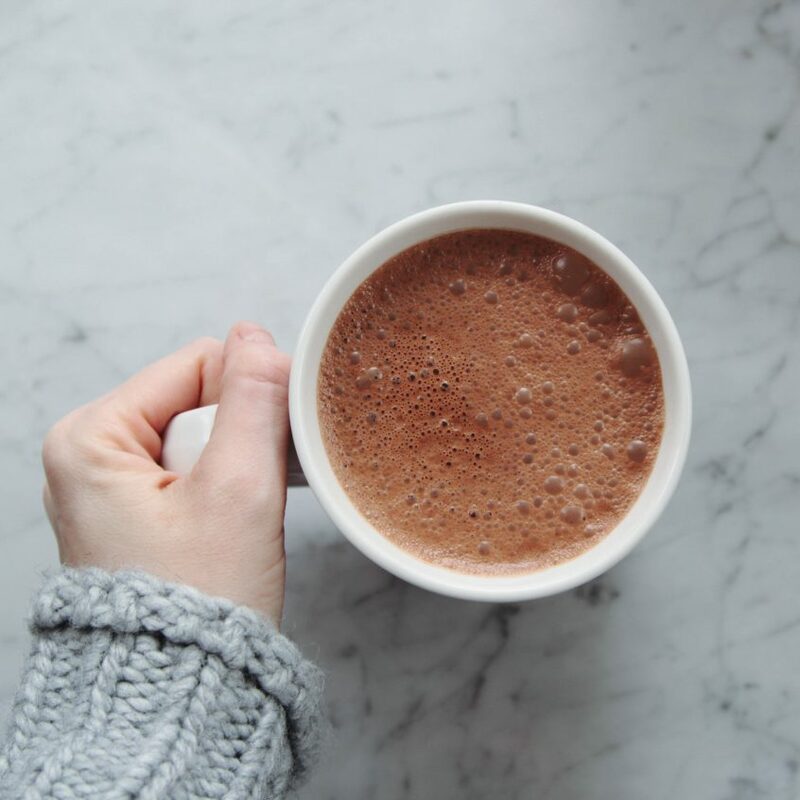 This superfood hot chocolate is delicious. 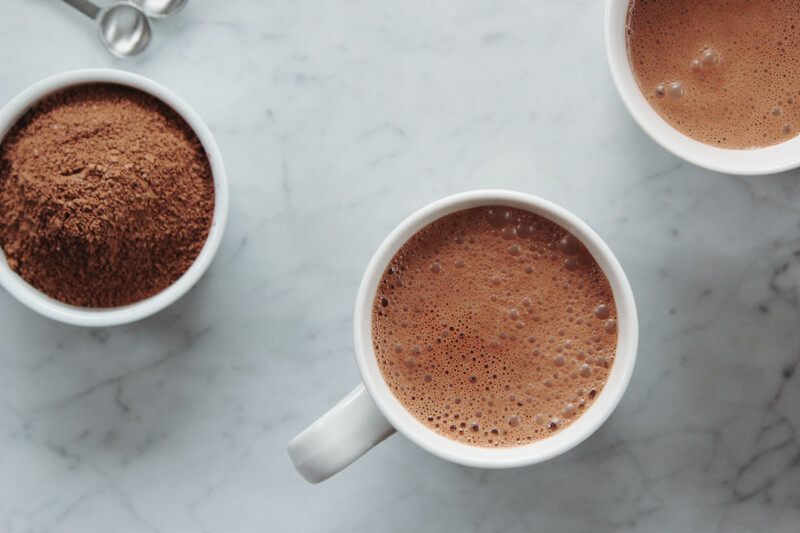 The recipe makes a mix that will give you about 25ish steaming mugs of this rich, smooth, and perfectly sweetened hot chocolate. You can always cut the recipe in half. Or you can quarter it. But keep in mind that once you've tried this, you're going to want to add a scoop to your smoothies. And to your coffee. And to your dandelion root tea. Sift cacao powder into a large bowl. Add remaining ingredients. 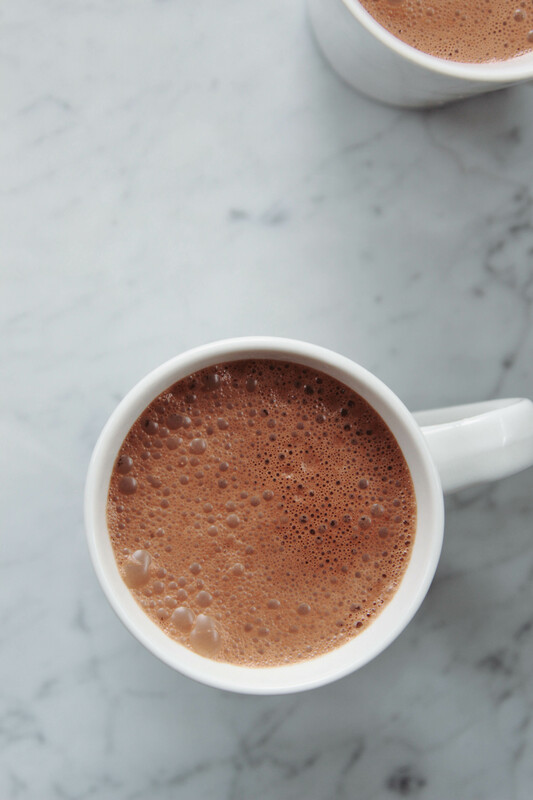 For each mug of hot chocolate, use 1 heaping tablespoon of mix and 10 oz. of steaming hot non-dairy milk. Combine in a blender, or just use a whisk. Store mix in an airtight container. Will keep for 6-12 months, but it probably won't last that long. MAKE IT BALANCED | Just add some fat and protein. I recommend blending 1 heaping tbsp mix, 1 heaping tbsp unflavored collagen protein, 1 heaping tbsp almond butter, and 10 oz. steaming hot non-dairy milk. FROZEN HOT CHOCOLATE | Blend together 1 heaping tbsp mix, 1 tbsp unflavored collagen protein, 8 oz. non-dairy milk, 2 handfuls of ice, and 1 tbsp almond butter. You're welcome. MOCHA | Blend 1 tbsp hot chocolate mix with 5 oz. hot coffee and 5 oz. hot non-dairy milk. MACA | If you dislike maca, don't use it. Why don't you use stevia or monkfruit? | Both stevia and monkfruit can trigger migraines. 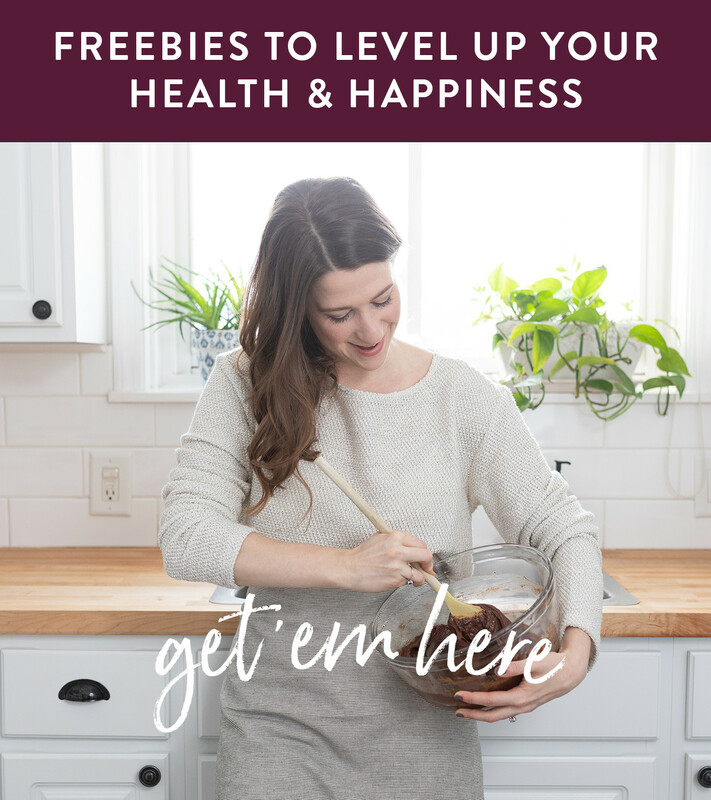 Since so many of my clients have migraines in their health history, I typically try to avoid stevia and monkfruit in my recipes. Q: What's the difference between raw cacao and cocoa powder? A: Raw cacao powder is made by cold pressing cocoa beans to form a powder. It retains all the beneficial nutrients of cacao powder, like magnesium and antioxidants. Cocoa powder is processed from cocoa beans roasted at high heat. This reduces the beneficial properties, and the overall nutritional value. Hi! 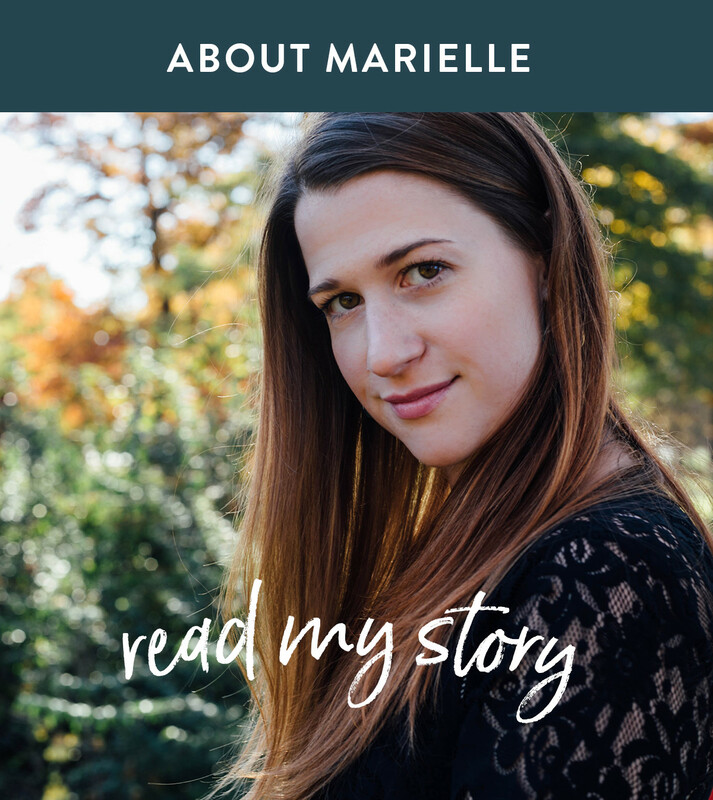 If we haven't met yet, I'm Marielle, aka The Detroit Health Coach. 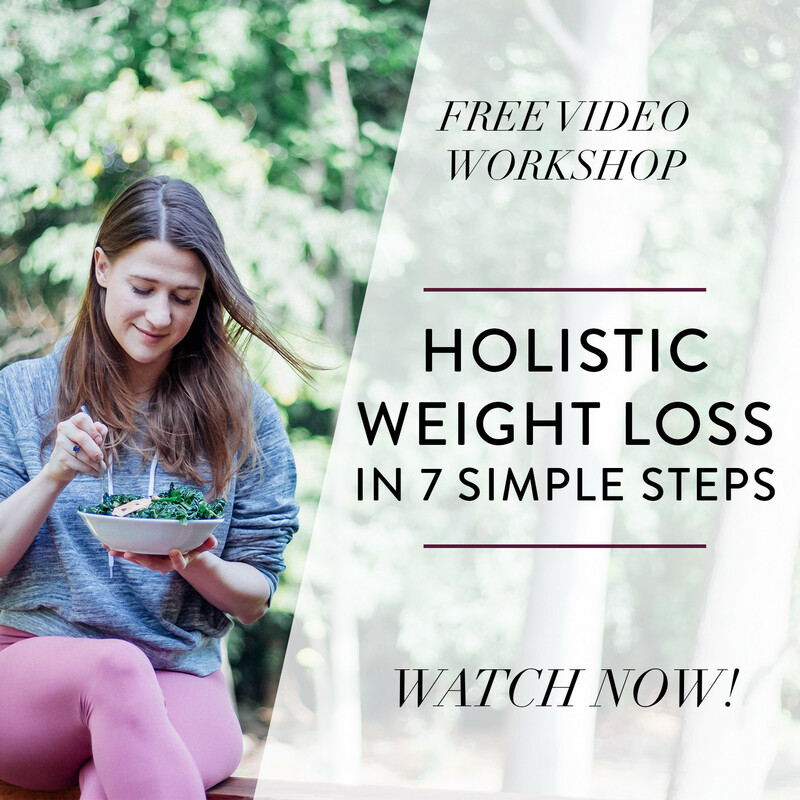 I'm here to help women just like you live happier and healthier lives. 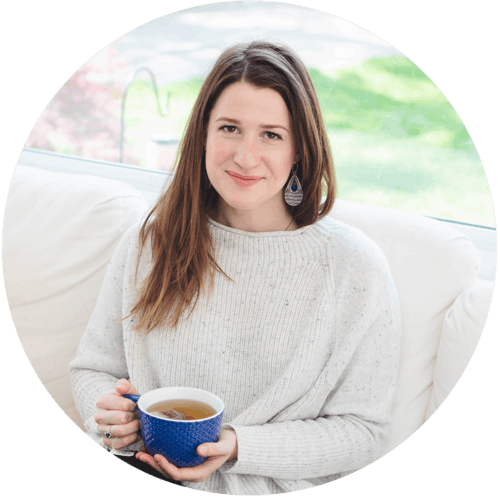 I specialize in weight management, inflammation reduction, and emotional eating. Want to work together? Click here. I'm powered by tea and passion, and I'm on a ten thousand woman mission to change the world. Let's be friends! Sign up for exclusive content, email updates, and lots of love.